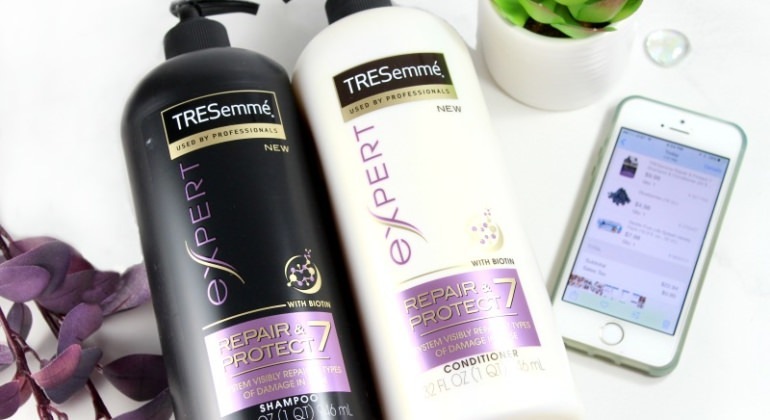 Festival Style,Your Way at CVS! 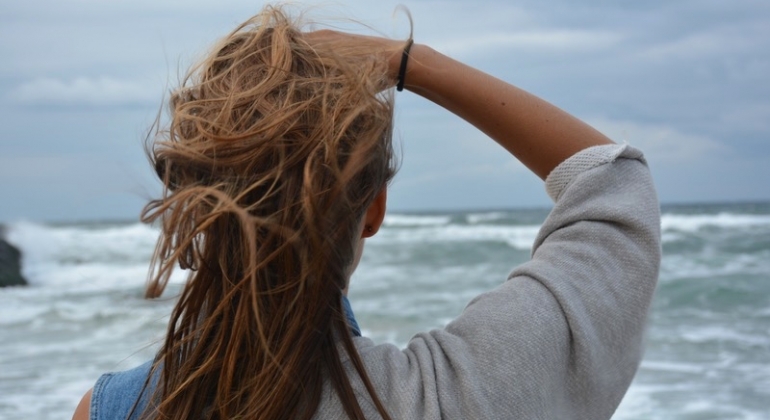 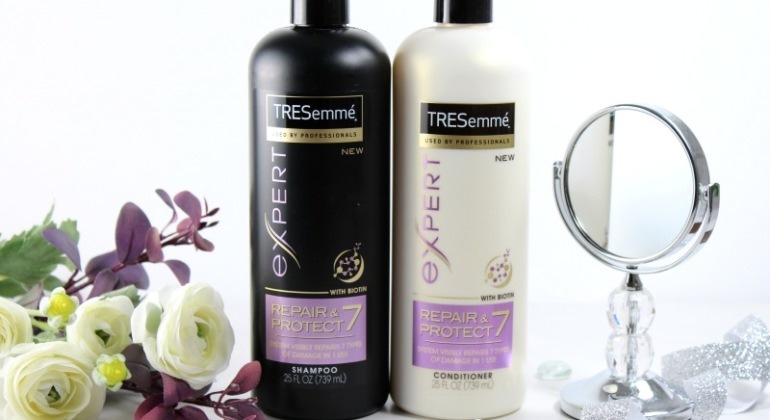 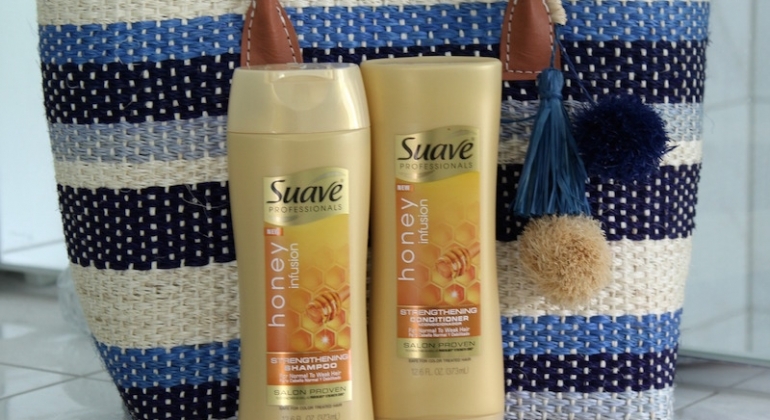 Summer Hair Care with Suave Honey Infusion at CVS! 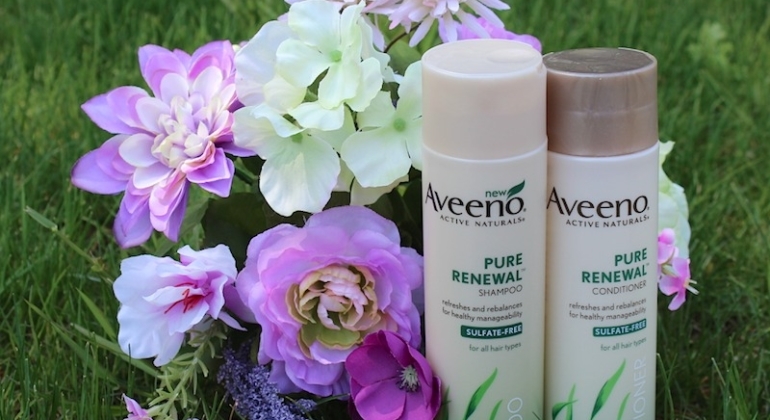 Spring Beauty Renewal with AVEENO® and Giveaway!